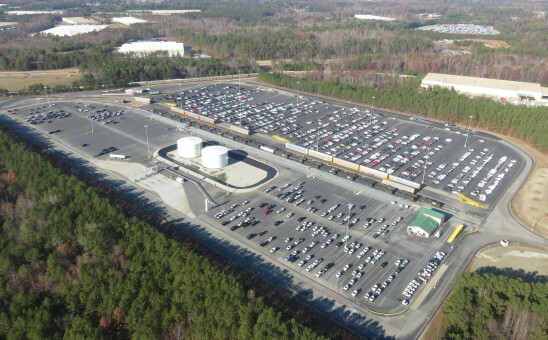 TransDevelopment provided full development management services for a 135-acre greenfield project to provide a distribution center for General Motors’ Doraville Assembly plant. The facility is an important GM hub because it handles both outbound shipments and Atlanta destination traffic. The project included major earth and rock excavation and complex rail and utility infrastructure. TransDevelopment’s work on the $20-million project included full planning and permitting, preliminary design services, design engineering, and construction management.